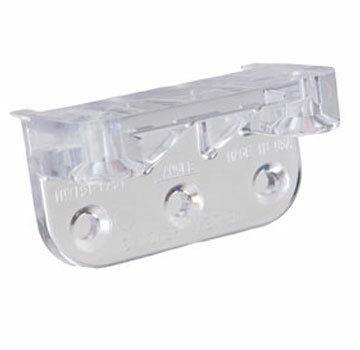 PRODUCT: Invisi-Fast IF-LA400-000 400 piece ANY ANGLE Invisible Deck Fastener KitNO spacebar . The 400 piece kit has Invisifast 100 fasteners without a spacer (for end board fastening), 1200 1-1/8" ACQ compatible screws and a drive bit. KIT FASTENS ABOUT 200 SQ.FT. of deck area.